With the threat of Brexit looming, many are worried about their livelihoods and their wellbeing. Debates occur incessantly between the UK and the European Union over the threatening Article 50. The next sector to pique our interest within all of this for those among us with jobs in gaming. The online gaming and gambling industry is truly international and will be affected deeply by Brexit. Jobs in gaming are well sought after both at home in the UK and abroad, and things like visa worries and the economy are going to completely change the outlook of a career in this sector. 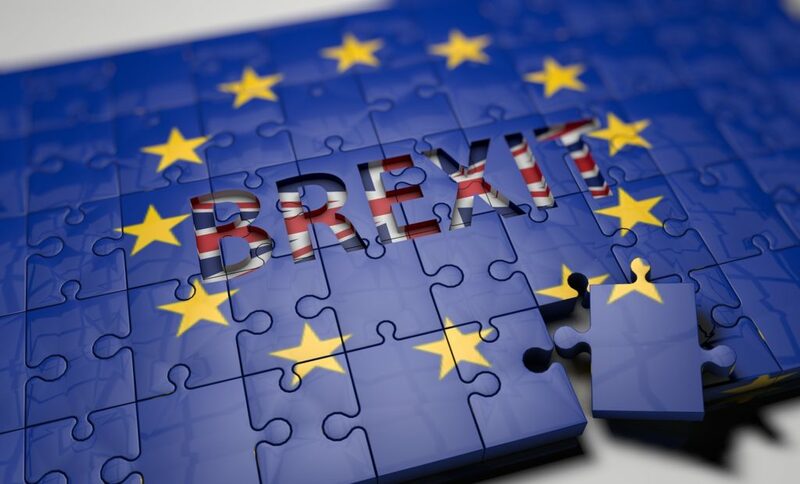 Read on and find out how jobs in gaming could be impacted by Brexit.